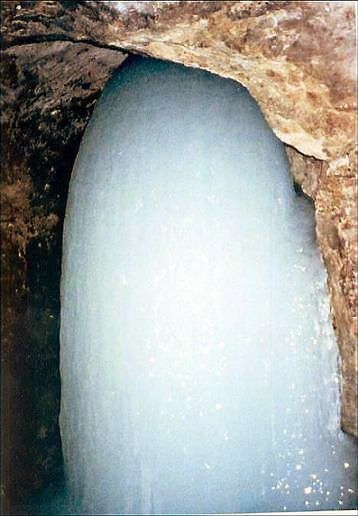 Its Time to Fly to the Holy Cave of Shri Amarnath Ji. This awesome Online Helicopter Booking Service for Amarnath Yatra 2013 offered by Shri Amarnath Ji Shrine Board helps you in having the Darshan of Baba Amarnath Ji in few Hours, which other wise take few days. 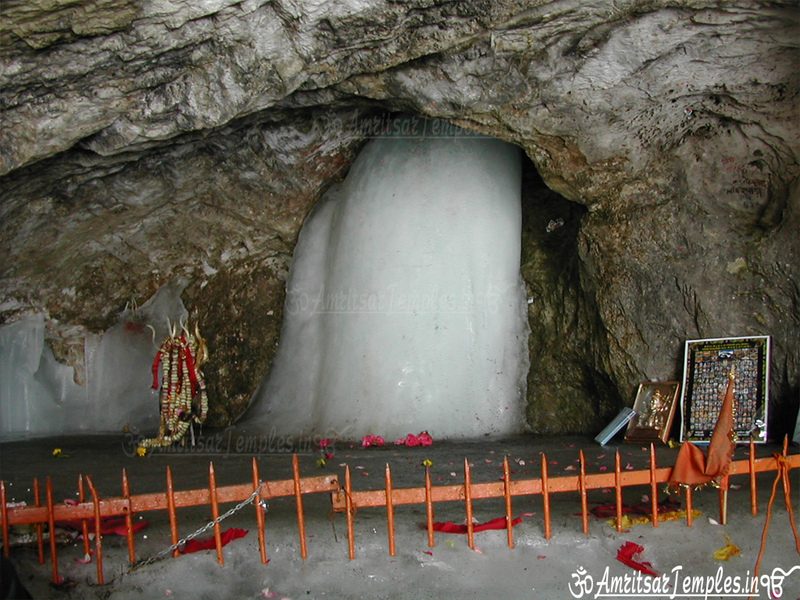 In this post we are going to share the Complete Details for Online Booking of Helicopter Tickets for Shri Amarnath Ji Yatra 2013.Yatris willing to Perform Amarnath Yatra 2013 by Helicopter are advised to go through this post, and must Book their Helicopter Tickets Online at the earliest, before the Helicopter Quota filled up. 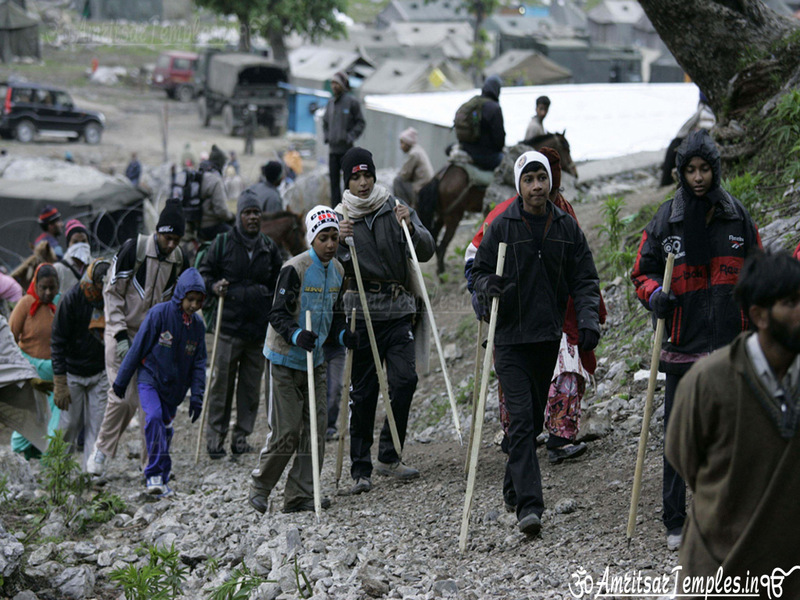 Earlier, Shri Amarnath Ji Shri Board had announced the much awaited Dates for Amarnath Yatra 2013. 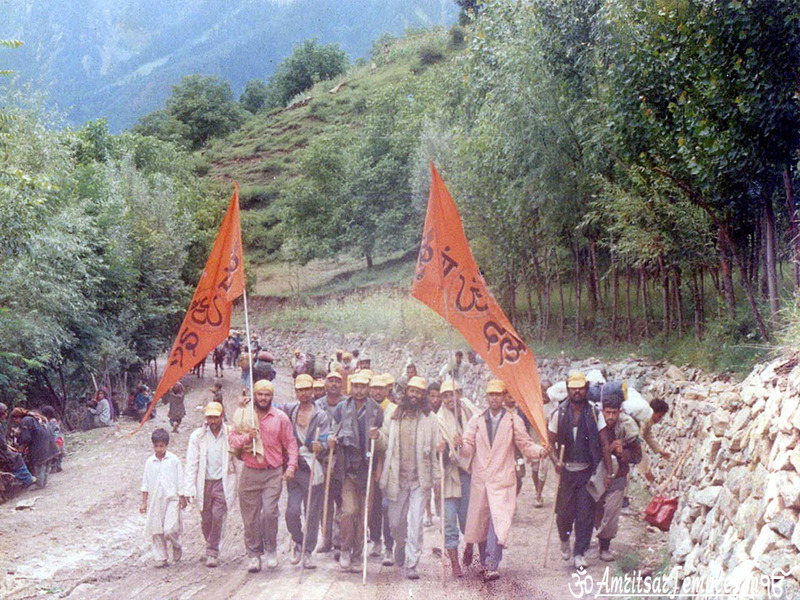 The annual holy pilgrimage will commence from 28th June, 2013 and lasts for 55 Days. 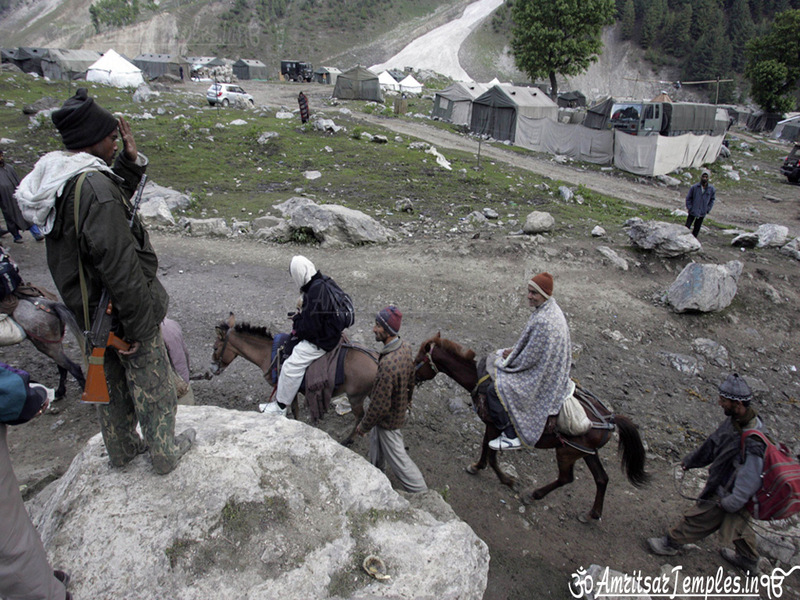 The Registration for Amarnath Yatra had already started and is going on in over 400 Registration Counters in India. On 3rd April, 2013, Shri Amarnath Ji Shrine Board had issued a press release, informing the Dates, Fare and Process of Online Helicopter Booking for Amarnath Yatra 2013. It is worth mentioning here that, Yatris Intending to perform Yatra by Helicopter, need not register for Yatra at the Yatra Registration counter, because their Helicopter Ticket will serve as Yatra Permits. However, Yatris will have to obtain the Compulsory Health Certificate, as it will be checked before boarding the Helicopter. How to Obtain the Compulsory Health Certificate ? 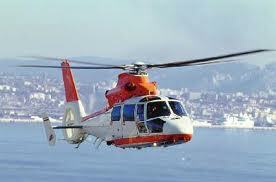 The Online Booking of Helicopter tickets will start from 20th April, 2013 at 10:00 am. 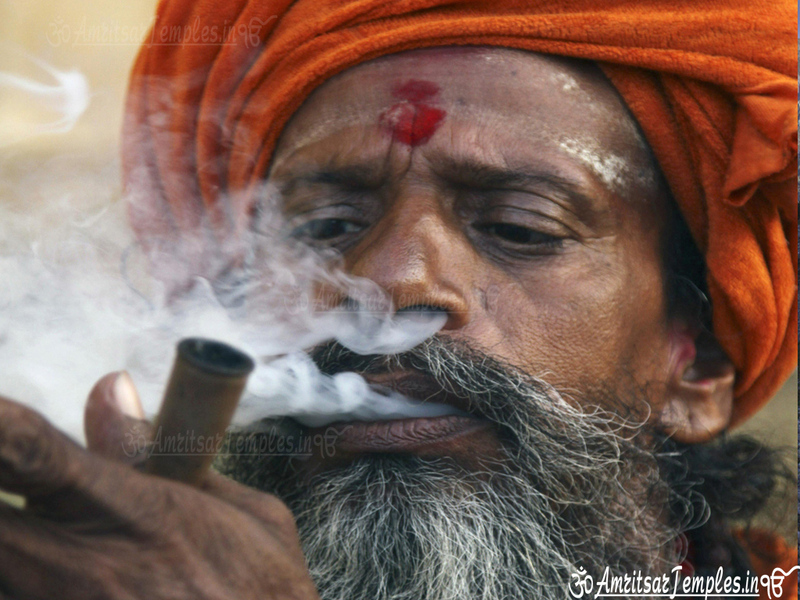 For 2013 Yatra, the Helicopter Ticket Booking goes online. So no more visits to pay at the Offices of Travel Agents. Get your Tickets Online, with the help of a few clicks. In 2012, Shri Amarnath Ji Shrine Board had slashed the rates for Helicopter Tickets by 40 %.However, For 2013 yatra, there is no change in Helicopter fare, and we have the same charges for both the Routes, as we have in 2012. To provide helicopter services for yatris, Shri Amarnath Ji Shrine Board, had tied hands with three Helicopter Operators (Viz M/s Global Vectra Pvt Ltd, M/s Himalayan Heli Services Pvt Ltd and Pawan Hans Pvt. Ltd ) to provide the Helicopter Ticket Booking for Amarnath Yatra. For Baltal to Panjtarni Route, the Helicopter Service will be provided for M/s Global Vectra Pvt Ltd, M/s Himalayan Heli Services Pvt Ltd, where as for Pahalgam to Panjtarni Route the Service will be provided for Pawan Hans Pvt. 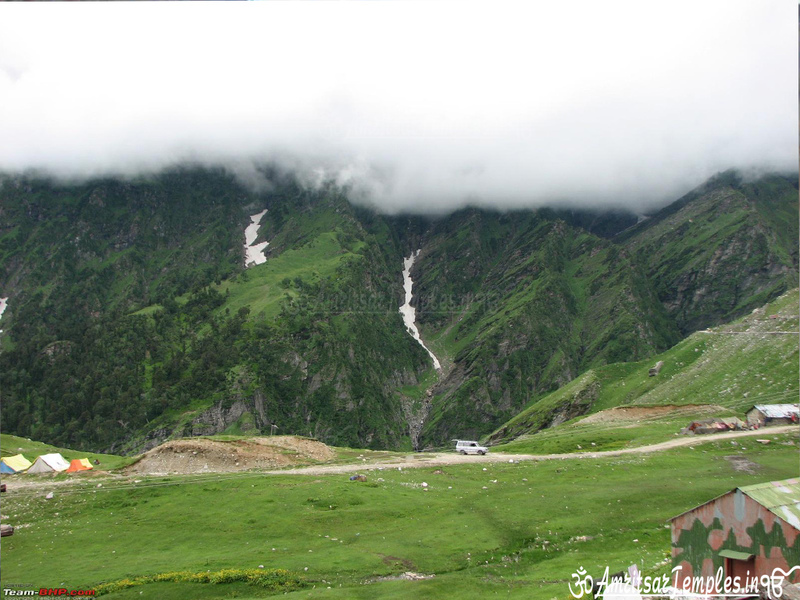 Ltd .
Where to Book Helicopter Tickets Online for Amarnath Yatra 2013 ? Here is the List of Websites, from where you can Book Helicopter Tickets Online form Shri Amarnath Ji Yatra 2013.